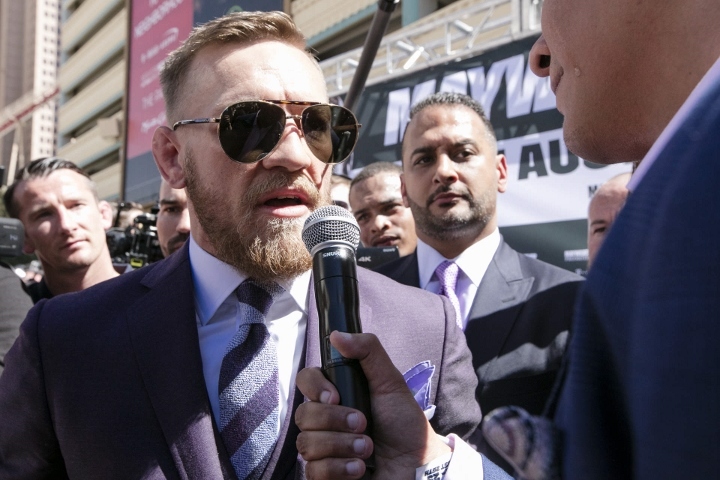 UFC superstar Conor McGregor, 30-years-old, said Monday he had retired from the sport, vowing to hang up his gloves for the second time in three years. He's pulling a floyd retirement . He's gonna wait out when the good ones fight it out . Then come back when Khabib is retired.